Some of Australia’s most popular cities have taken a beating lately when statistics revealed neither Melbourne or Sydney were in the top 5 most sustainable cities in Australia. Our closest major city Brisbane however faired quite well! 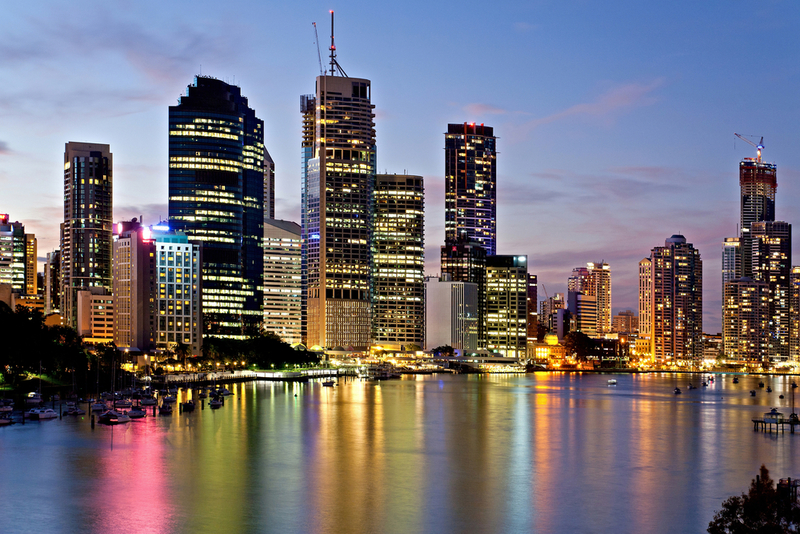 Last year Brisbane and Darwin were named as Australia’s most sustainable cities. This was based on Brisbane’s high ranking for health and high scores for biodiversity, water and sustainable development. Through its Green Heart program, Brisbane City Council aims to achieve carbon neutrality by 2026.